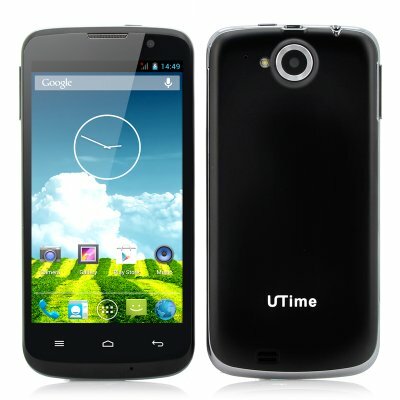 Successfully Added UTime U100S Android 4.2 Phone - 4.6 Inch 854x480 Screen, MT6582 Quad Core 1.3GHz CPU (Black) to your Shopping Cart. 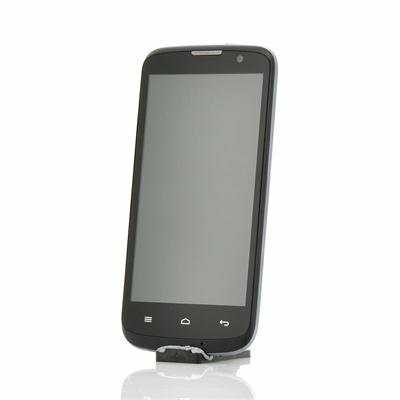 Android 4.2 Phone is the wholesale choice for anyone wanting great specifications at a great price as it arrives with a 4.6 Inch 854x480 Screen and a MT6582 Quad Core 1.3GHz CPU. The UTime U100S is a mobile phone where practicality has been bred with high specifications to offer the user a true smartphone experience but at a cool wholesale price. Coming with Android 4.2, the UTime U100s cell phone does not cut corners when it comes to operating systems as this is one of the most advanced and popular systems available. With Android 4.2, the user has a fast, responsive and user-friendly operating system while also being highly advance to create personal lay-outs and profile. Users can also make the most out of the UTime U100s Android phone as they can access the online Google Play store to download and install applications that would really suit their needs such as Facebook for social media, BBC for the news and maybe Bug Rush for entertainment. Featuring a 4.6 inch display that offers a resolution of 854x480, the UTime U100s phone provides a visual excellence that is convenient to hold and carry. Now here is where things becoming very attractive as the UTime U100s uses a MT6582 Quad Core CPU, which can reach speeds of up to 1.3GHz making it a real threat to high street name phones as it is very efficient and reacts to rapidly to every command. Don’t substitute anything when it comes to quality with the UTime U100s phone. The UTime U100S Android Phone is now in stock and ready for shipping within one working day with a mega 12 month warranty. Brought to you by the leader in wholesale electronics and Android Phones, Chinavasion.